The lemons are a cutfile from the cut shoppe which I scissored and backed with paper. After this first page, I did the second page, too. There, I used the whole cut file as a background. I love the citrus! That entire background is awesome! Thanks for playing at LM! 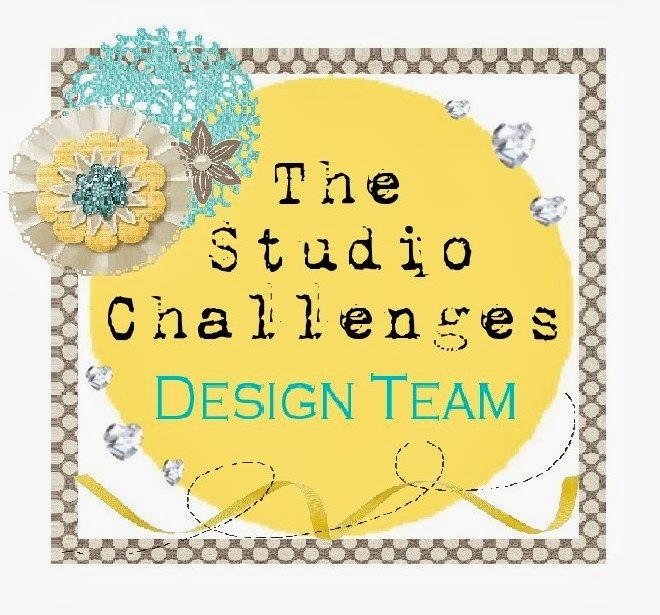 That cut file is a perfect background for your layouts...and our challenge! Thanks for playing along with Lasting Memories Layout Challenges!! !